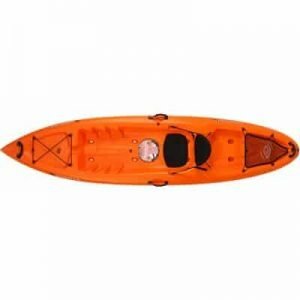 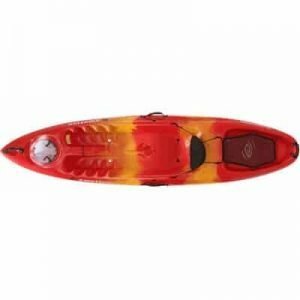 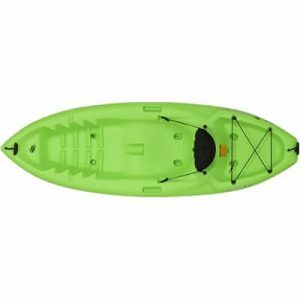 What is a Sit-On-Top Kayak? 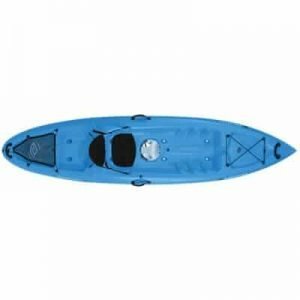 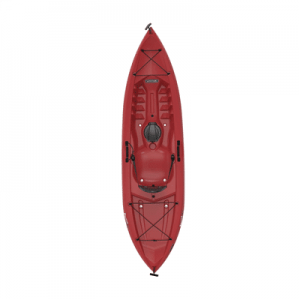 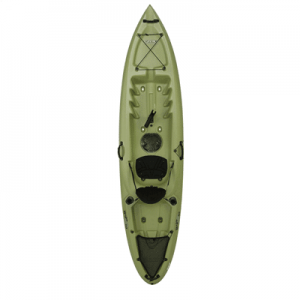 Lifetime Sit-On-Top kayaks feature an open cockpit, which allows for an easy entrance and exit into the kayak. 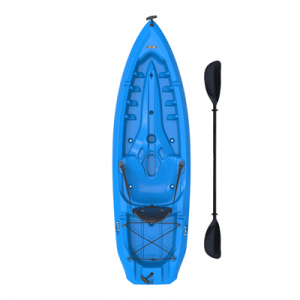 The paddler sits on the top deck with minimal constraints. 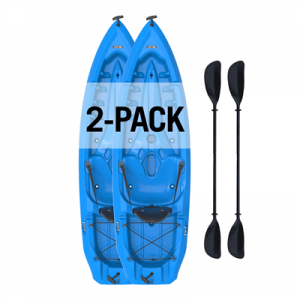 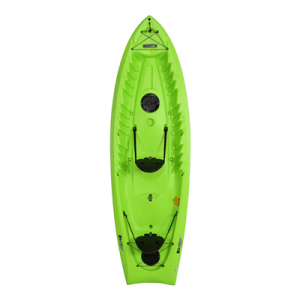 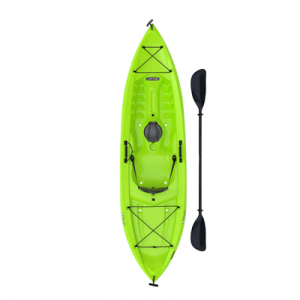 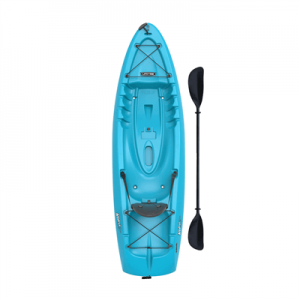 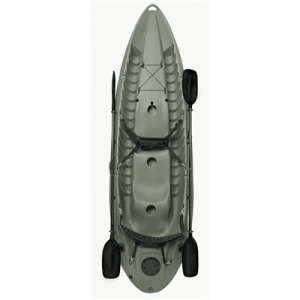 Lifetime kayaks are constructed of high-density polyethylene (HDPE) plastic for lightweight and durability. 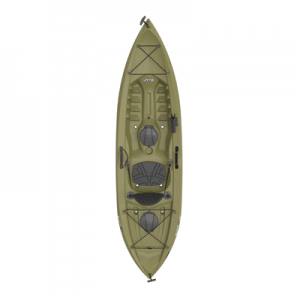 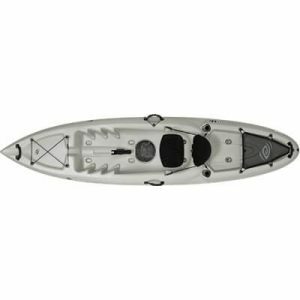 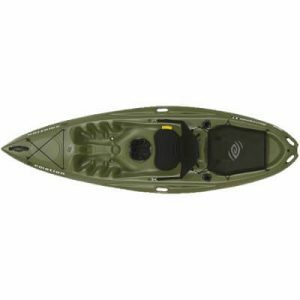 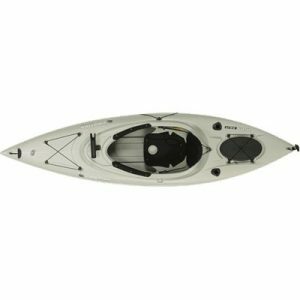 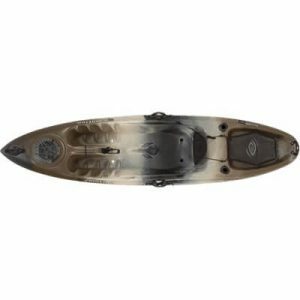 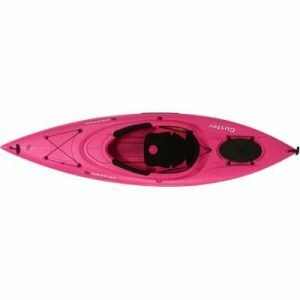 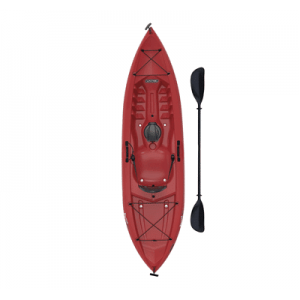 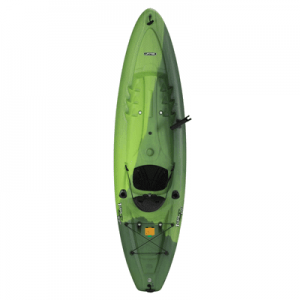 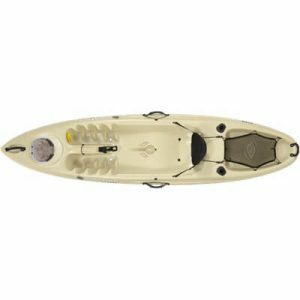 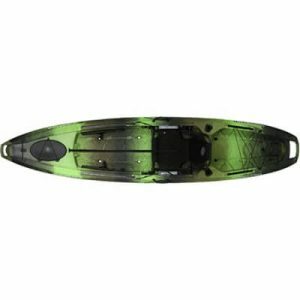 Whether it’s a fishing kayak or a recreational kayak, you’re sure to find one that meet your needs.